Dulles saw record low 15 degrees Thursday. March is supposed to come in like a lion and exit like a lamb, but it seems the more ferocious side of the month is holding steady. If we stay on the current forecast, this month will go down as the coldest March in over 20 years. We've seen colder than average temperatures for most of the month. 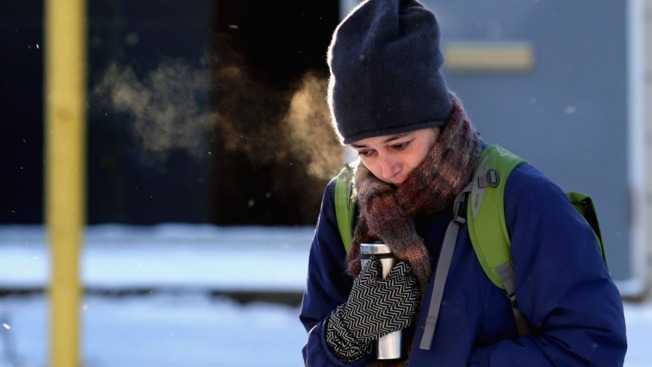 Dulles International Airport recorded a record low of 15 degrees Thursday; it's the coldest day for the last week of March ever recorded at Dulles, Storm Team4 meteorologist Tom Kierein said. We've also seen more measurable snow than normal with four snow days this month. But fear not, Winter is slowly loosening its grasp. Temperatures are slated to stay on the chillier side through the end of the month, with temperatures around 60 Friday and in the 50s this weekend. NASA released an animation Thursday showing all the winter storms the East Coast has seen from January 1 to March 24.